FEIEA has elected a future president to head the association from April next year. 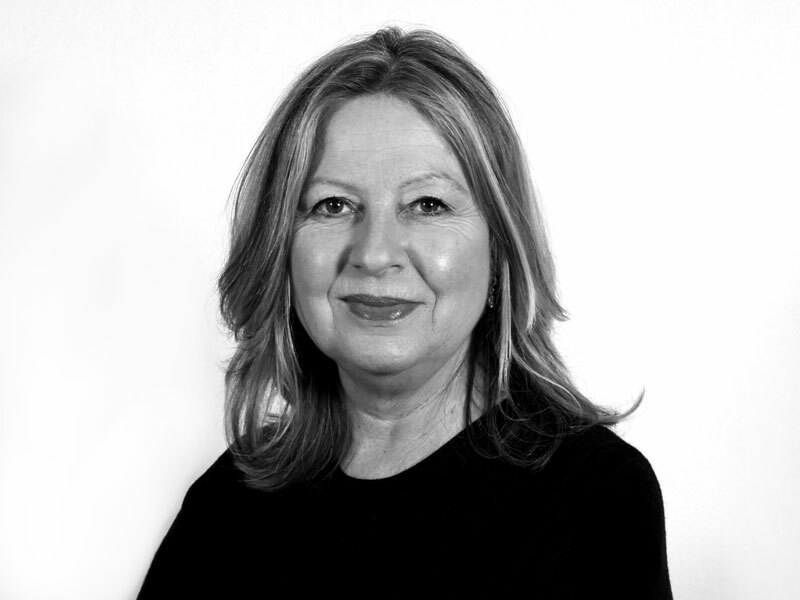 Suzanne Peck is president of the British Association, the Institute of Internal Communication, and currently a vice-president of FEIEA (the European Association for Internal Communication). She takes up the role in April 2019, taking up the reins from current president Antonio Rapoula from Portugal and will be the fourth British president in FEIEA’s 65 year history. FEIEA aims to connect and support internal communicators, a voice on IC issues and best practice at a pan-European level. It’s formed of nine member associations: Austria, Belgium, Denmark, Italy, Portugal, Slovenia, Spain, Switzerland and the United Kingdom. Suzanne’s internal communications experience spans strategy, content and delivery for blue-chip organisations for more than 25 years. An award-winning writer and NCTJ-trained journalist, Suzanne worked in daily newspapers, and has worked in communications roles in-house with Marks & Spencer, McAlpine, Shell and GSK. Her day job is managing director of leading internal communications agency, Sequel Group, delivering strategic consultancy and content for clients and day-to day operations for the 30-strong Sequel team. She is also President of the Institute of Internal Communication (IoIC) in the UK, a previous Chairman of the institute and a Board member. Suzanne says: ‘It’s an interesting time to be involved in pan-European communication, not just because of Brexit and the ripples it’s making, but also at a time when technology is creating quicker, slicker and new ways of collaborating and engaging workplaces and people. Your team were professional, responsive and great to work with.